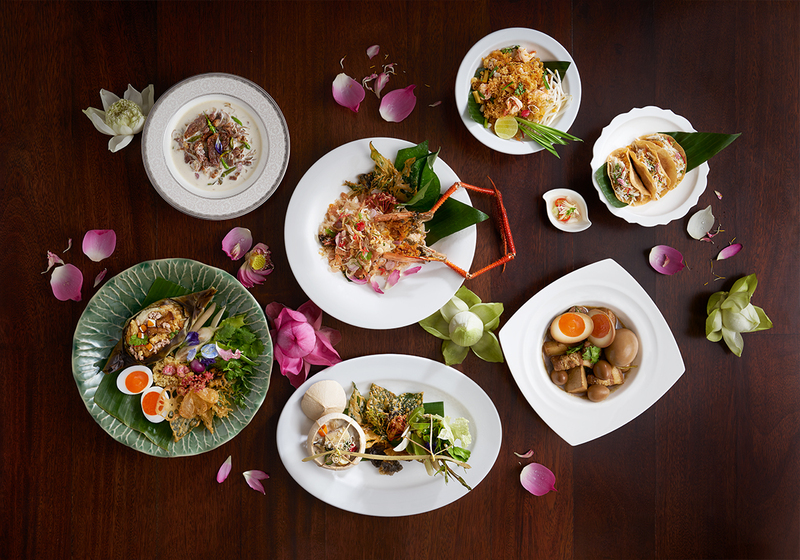 Savor our favorite Thai dishes lovingly crafted from time-honored recipes by our in-house chefs who are passionate about presenting authentic Thai flavors and at the same time adhering to the kitchen wisdom long practiced in the royal court and Thai family homes. 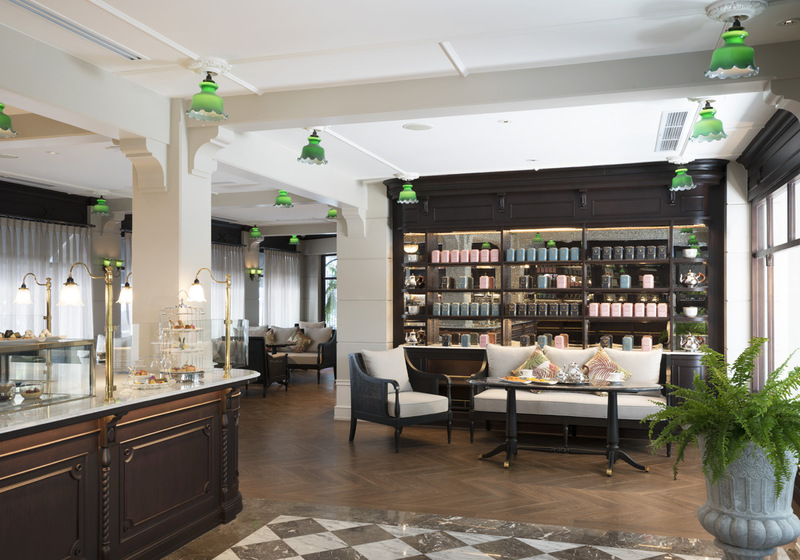 Get carried away and restore your spirits with an afternoon tea in our stylish and comfortable tearoom with our selection of carefully chosen tea blends accompanied by delectable savories and sweets. 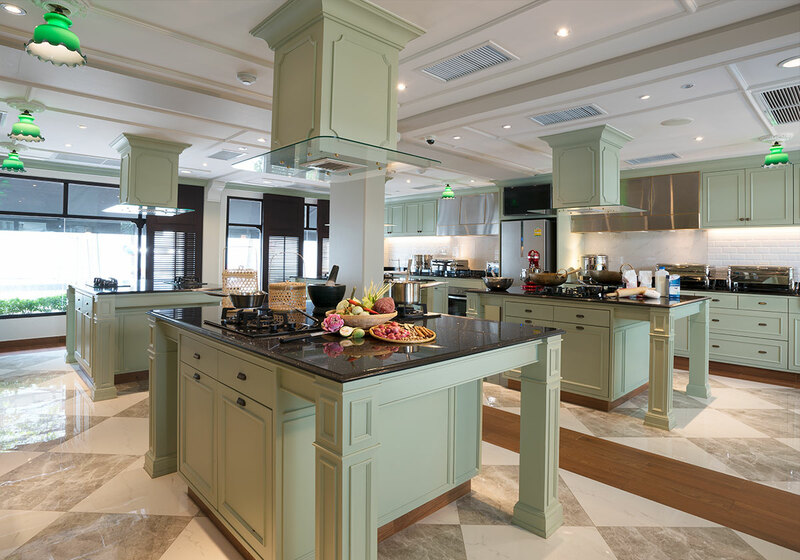 Our seasoned chefs are delighted to gently guide you step-by-step through the art of refined Thai cooking that allows the guests to learn the intricacies of many traditional recipes that could be your regular menus at home. 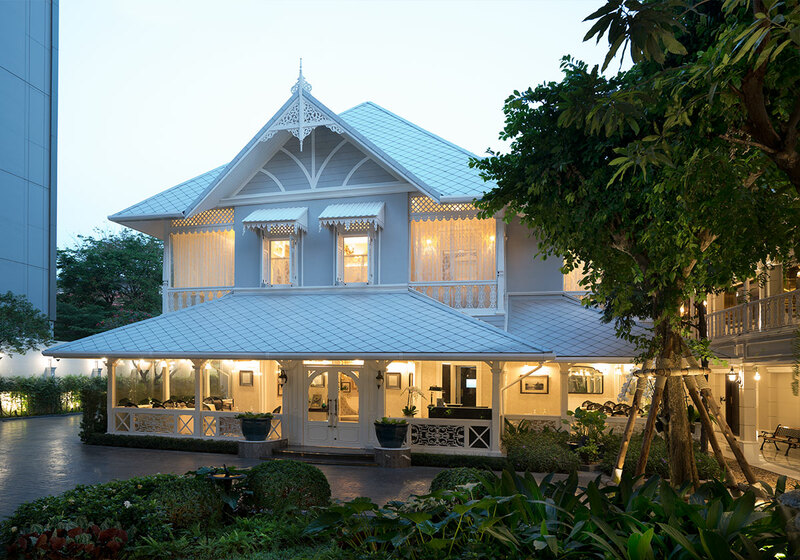 Quench your thirst at Suriyasai Content Bar, the essential spot for any discerning drinker and art lover. Our mixologists aim to ensure your evening is perfectly facilitated. 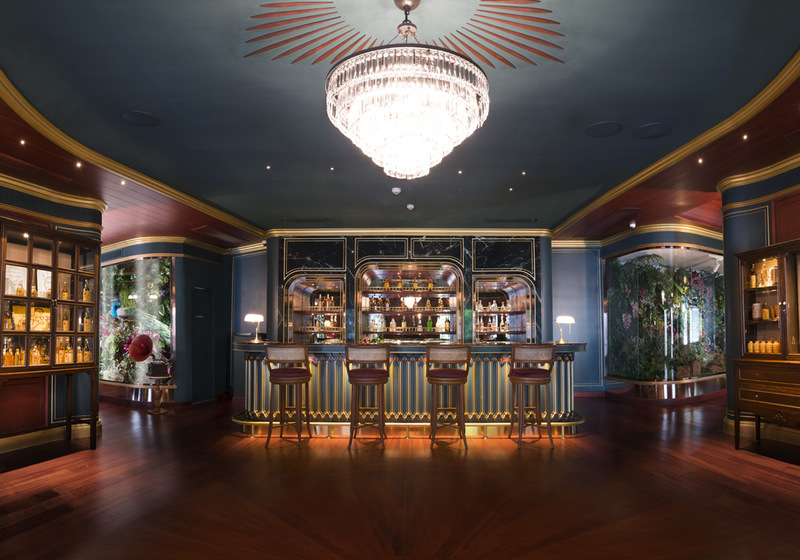 Enjoy the night, appreciate the finest essence of our handcrafted cocktails, and savor the moment of art appreciation at our distinguished content bar.